Parkinson's, a disease that deprives us of dexterity is treated primarily with... teeny, tiny pills. Apologies for being so late in gtting this info to you, but here it is! PD specialist Dr. Alec Glass will meet with us at 7:00 pm THIS THURSDAY July 24th in the Quadrant Room of the Captain Cook hotel. He has prepared remarks on Parkinson's and depresssion, and will also speak on gene therapy. The Quadrant room is in the Hotel's "Lower Lobby" (Read: Basement) just underneath Fletchers. It's confession time. Time for owning up to my tawdry hidden vice. Time to tell the world about my deep character flaw. Time to cleanse my sinner's soul in the healing waters of truth. It's not pretty, I'll forgive you if you choose not to read on. But as Bob Dylan sang "There comes a time when even the President of the United States must stand naked." So stand back while I (metaphorically) drop my drawers. This particular vice of mine takes me over, possesses me, when I am on my bicycle. It happened again this morning as I labored up the long, shallow grade from my pharmacy to my house. I was about halfway up the mile-long climb, and in a mild "off" state when I spotted them about a hundred yards ahead: a fit-looking couple my age or younger, pedaling their way up the path ahead of me. The distance swiftly vanished and I passed them with a cheery "Hello" while in my heart, I experienced secret gloating glee, intensified to a bright glow as I overtook a third well-outfitted rider soon after. I know, I know... they are not that different than you and me. And where's the merit in besting them in a contest they don't even know they are in? But I can't help myself, I'm only human. Is it really so wrong? So here it is, judge me if you must. I am weak. I cannot stop myself. I make sport of the undisabled. 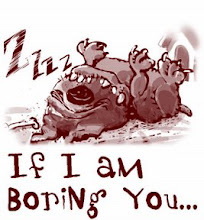 Hey one and all. It's a jam-packed July. We had a great talk from Dr. Elmer, courtesy of the Washington branch of the APDA. Our next meeting will be the picnic, which Lory has graciously volunteered to host at her home on the lake in Wasilla. The event will be the 19th, which is next Saturday, from 1:00 to 5:00. Lory asks us to bring salads, desserts and side dishes. Directions still coming. Lory?... how do we get there? 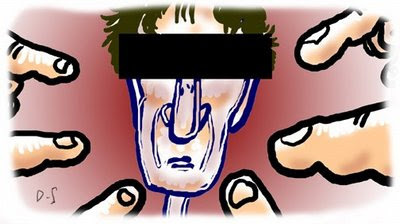 In other news Dr. Alec Glass, a motion disorders specialist is going to visit with our group. He is preparing talks for us on gene therapy, and also on depression. Dr. Glass is very interested in trying to establish a consulting practice here in Alaska. The hope is that while here, he will be able to make contact with local Neuros, and work out an arrangement with them to travel here regularly and provide expert care. I met with Dr. Glass while I was Outside getting my head examined, and was favorably impressed. Details on when and where we will meet with him still to come, but it will likely be Thursday evening, July 24 downtown. By the way, while he is here, he will be giving talks to doctors at both hospitals on PD issues. Hello friends, fellow travelers, and those of you who pulled this page up by accident. Our pals The Washington Chapter of American Parkinson Disease Association are following up the well-received talk from Dr. Susie Ro with another promising program: "The next revolution in patient care." There is no charge. Thanks to Teva Neuroscience for Sponsoring this Event. Our meeting for this month will be the annual picnic, which Lory has volunteered to host. More on that soon. Also coming this month Dr. Alec Glass, a movement disorders specialist who will meet with us and share information on gene therapy and PD, and on depression as well. Information on time and location to follow. 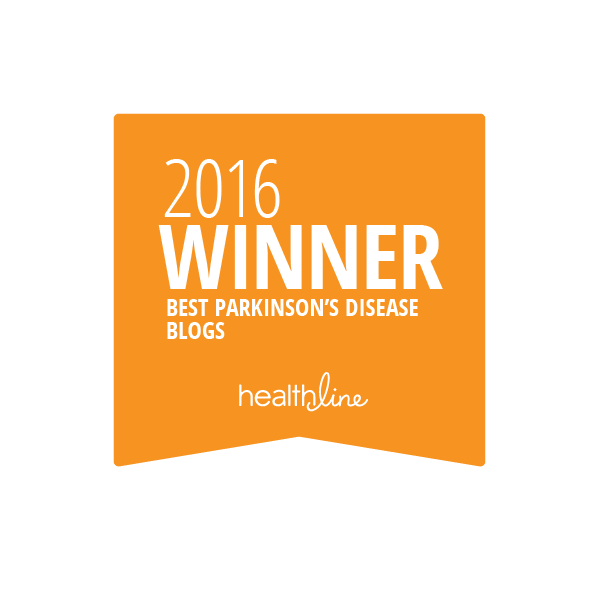 Welcome to all with an interest in Parkinson's Disease. 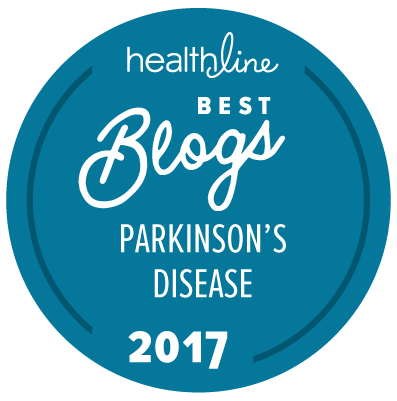 This blog was to be an information clearinghouse for the Anchorage Parkinson's Disease Support Group, where meeting schedules, agendas, speakers etc could be found. It's still that, but has also become a sort of therapeutic hobby. So I invite you to join in the discussion and experience a little therapy as well. This will be as interesting as we as a community make it. Think loud and sound off! Our Support group meets the third Saturday of each month at 3:30 in the afternoon. Anyone with an interest in Parkinson'[s Disease (and really, who hasn't?) is welcome. There is no admittance fee. The meetings take place at the Anchorage Pioneer Home , 923 West 11th Avenue in downtown Anchorage on the fifth floor in the Tundra lounge. You may call 350-9691 with questions about the group and meetings. 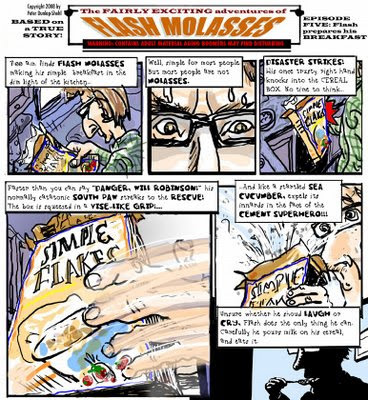 "...Alaska Parkinson's Rag is many things: a community resource, a humor column, a science and medicine explainer. 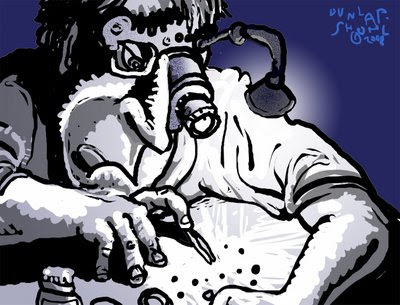 But it's also something that few blogs ever manage to be: addictive and gripping. Everything seems to work just right on this blog, and it is a powerful testament to what a person can achieve in this medium. " 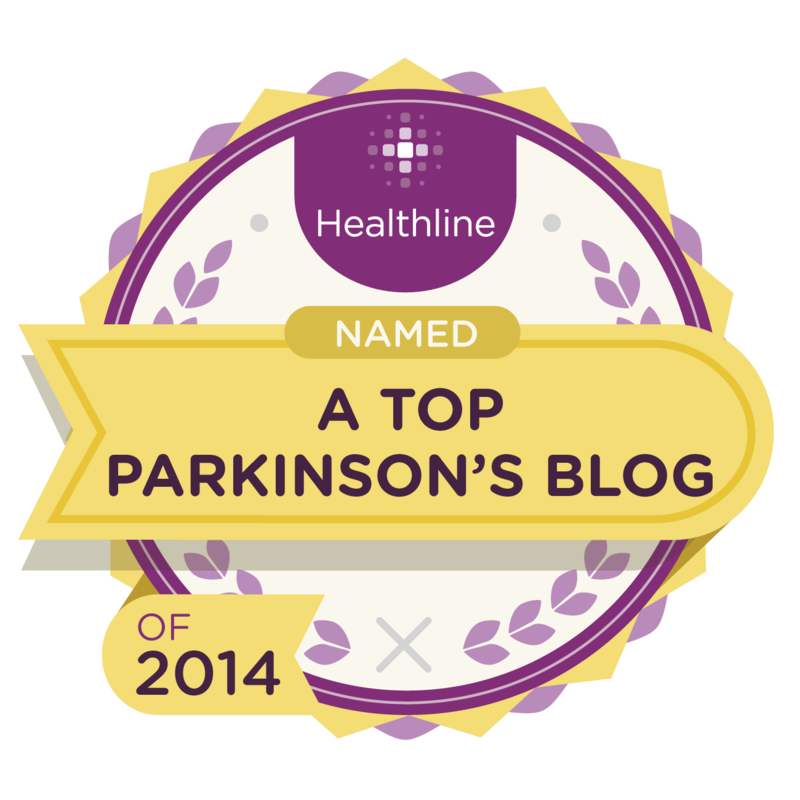 Picked by Healthline as one of 15 of the best Parkinson's blogs on the web. 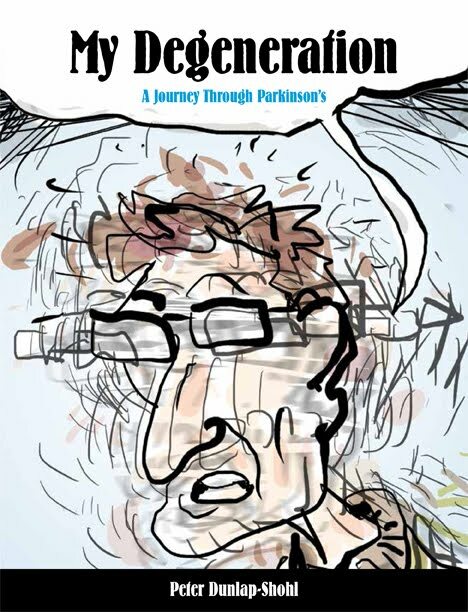 "...Offers a high-energy, artistic look at life with Parkinson’s disease."